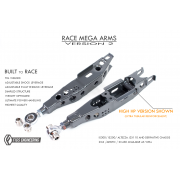 After 10 years of vision we are pleased to finally announce our 2-Piece Rotor 4-Pot Front BBK that w..
After 10 years of vision, we are pleased to finally announce our 2-Piece Rotor 2-Pot rear BBK that w..
We are pleased to finally announce our 2-Piece Rotor 355 4-..
Our Best Race Arm yet.Our IS300 Rear MEGA ARM LCA was one of the first suspension products we create..
2 Week Build Time To complement our other link and arm offerings, the IS300/JZX110 product cate.. 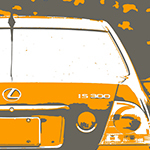 Many of the older vehicles have now hit the stage where the upper control arm ball joint is worn. 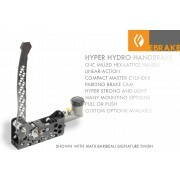 P..
We see a lot of setups and the Hotchkis Sport Sway Bar kit is by far the most popular sway bar for ..
To complement our rear e-brake kit we proudly offer our compound linear hydraulic handle w.. 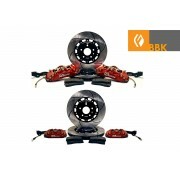 This is a product we have seen demand for a while but recently got the time to get it done. 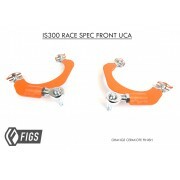 &n..
We made a model specific handle assembly for the IS300/Altezza but it was time to take t.. 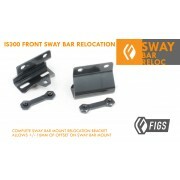 The long anticipated release is here, we have spent a lot of time and resources to make this happen..
FRONT SWAY BAR RELOCATION BRACKET All sway bars to do fit perfectly especially on lowered vehicle.. 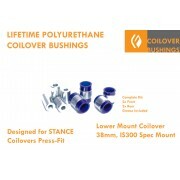 The lower mounts in the STANCE coilovers are known for rapid wear and deterioration leaving your s.. The Long anticipated release is here. 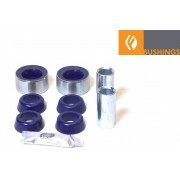 These Urethane Bushings not only replace the worn prob..